Precision and prog metal: the two go hand in hand — especially in Switzerland, home to clockwork and quality craftsmanship. True to the Swiss spirit, Appearance Of Nothing are stepping right into the tradition of outstanding and unique metal, Made In Switzerland (ever heard of Coroner, Eluveitie, or perhaps Celtic Frost?). Honing their skills together since 2004, the band around founding members Marc Petralito (piano, hammond, synths) and Omar Cuna (bass & vocals), along with shredders Manuel Meinen & Albert Ibrahimaj and drummer Ronnie Wolf, have always felt true to Prog with a capital letter — think Opeth, Dream Theater, or Symphony X. 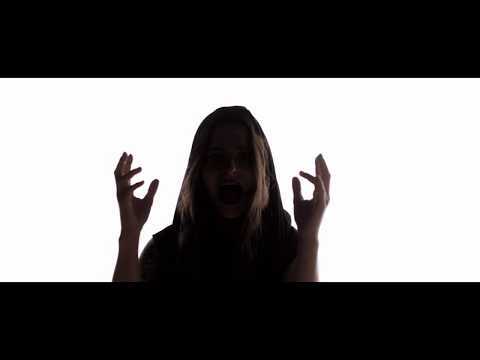 With their new single ‘Storm’, featuring Anna Murphy (Cellar Darling, Ex-Eluveitie) on guest vocals, they mark an explosive return after parting ways with their former lead singer in 2017. Keys blazing, the creative driving force Marc proudly places his giant synth walls right where they should be: front and center. The newest family members Albert Ibrahimaj (two-time winner of the prestigious Berkeley College of Music scholarship) and Manuel Meinen — both acclaimed guitar teachers — have found themselves right at home driving the band’s sound forward along with Ronnie, who has been making a name for himself for over 30 years, ever since his work on the legendary 1985 album ‘Young Blood’ by Killer. Omar, finally, having already made the unusual transition from dancer to bass player early in his career, showcases how he inherited the position of main vocalist and frontman without skipping a note on his bass. More album details (and, of course, music) will be released in the coming weeks. So while Appearance of Nothing are getting ready to take apart the European stages in 2019, make sure to add ‘Storm’ on Spotify. 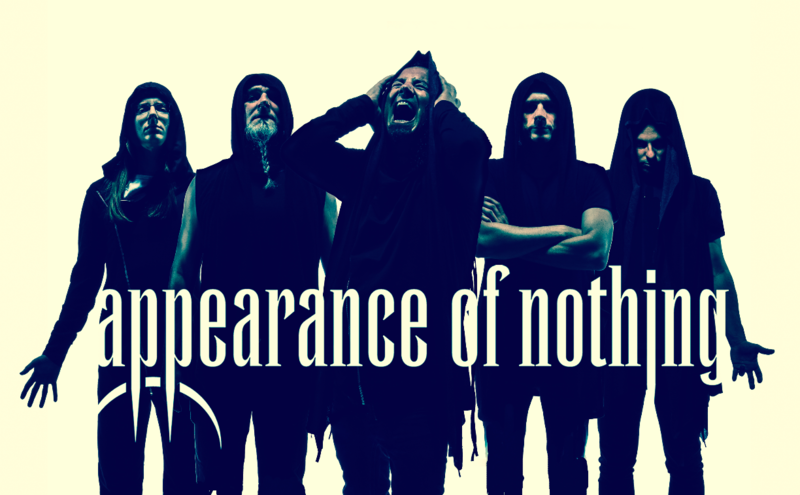 Swiss prog metal band Appearance of Nothing was founded in 2004 by Omar Cuna (Bass & vocals), Marc Petralito (Keys), Pat Gerber (Vocals/Guitar)and Yves Lüthi (Drums). After a short experimental period the band began to write their own songs, quickly developing into crushing prog metal sounds filled with epic wall of synths. In 2005 the first self-produced demo “Behind Closed Doors” was released. Many positive reactions encouraged the band to continue and swiftly start working on the next album. In 2008 “Wasted Time” was released and the band engaged Markus Teske as producer, who worked with bands such as Vanden Plas and Symphony X. This highly acclaimed release combines atmospheric symphonic sounds with high power riffage and drumming that brings together the best elements of Dream Theater, Symphony X, Saga and Vanden Plas. Arrangements are grand and lush with powerful keyboard passages and strutting guitars, all backed with a great rhythm section. After spending some time playing live and touring the world 2010 saw a release of the second studio album, “All Gods Are Gone”. The album mixed a considerably more aggressive punch with modern attitude and a collaboration with a legend of a vocalist, Dan Swanö (ex Edge of Sanity/Nightingale). After more touring and some line up changes the machine that is Appearance Of Nothing continues on! The new single “Storm” is the first song from the next, 4th, studio album for the Swiss prog metallers.